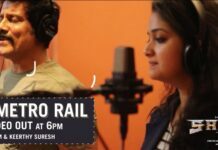 Vijay and Keerthy Suresh starrer Sarkar has completed its run at the box office. 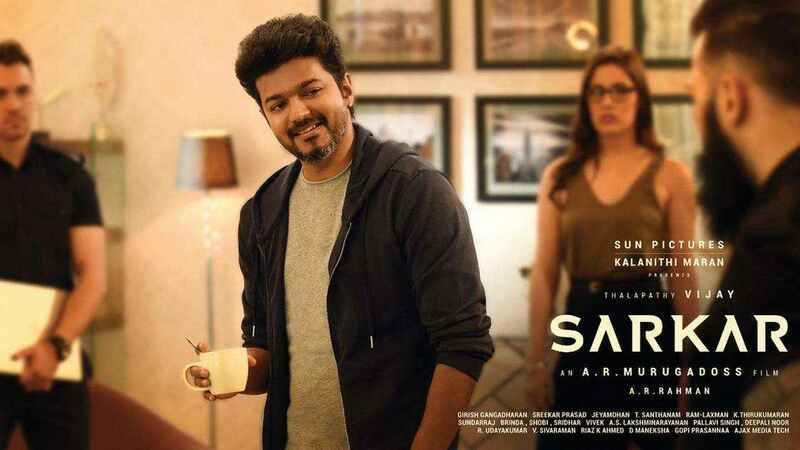 According to the trader’s report, the political drama Sarkar Telugu Movie Total Box-Office Collections collected 8.45 Cr shares at both Telugu States- Andhra Pradesh and Telangana. 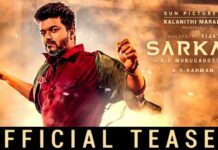 The Sarkar Movie is helmed by AR Murugadoss and is bankrolled by Sun Pictures whereas the Sarkar film has the music by AR Rahman. 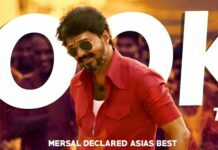 Apart from the lead pair, the film has other stars like Varamlakshmi Sarathkumar, Yogi Babu and Radha Ravi in supporting roles.